Andre Citroën launched his auto production only in 1919, having spent some time for development of the logo for his new enterprise. He selected a double chevron as a logo. Of course, time set a stamp upon the logo. It was modified several times. One of the last change happened in the 80s years of the twentieth century, having done utility in the choice of chrome color for the chevron, which looked more profitable on the red background. Thus, the dynamism was achieved. In 2009, the pulling out of the chevron from the frame was done to achieve the logo three-dimensionality, stake on content, power, and freedom. Today, PSA Peugeot Citroën is the parent company of Citroën. In 1974, the automobile industry company PSA Peugeot Citroën purchased 38,2 % of the Citroën firm’s shares, and by 1976, it brought the ownership interest to 89,95 %. After which the company manufacturing cars Peugeot and Citroën were created. What cars did the concern produce in the first years of its existence? For a start, it is worth to say that its cars were intended for mass consumption, but therefore its specialists were not strongly worrying with the design. It was rather simple. For the first time, the company stunned the entire world, having produced the innovative Traction Avant, which became the first motor car with the front wheel drive intended for the mass use. Then, the cars beautiful in designer viewpoint began to be produced with enviable regularity. 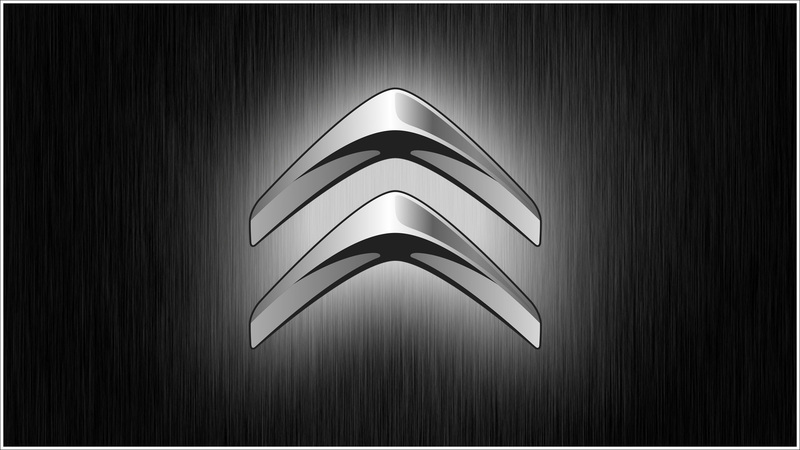 The symbol of Citroën is a schematic image of the chevron wheel teeth. The chevron wheel is a gear with V-like teeth (such structure of teeth resolves the problem of axial power, the need of installation of shafts on thrust bearings disappears while using a chevron wheel). In 1913, Andre Citroën organized the production of such gears, which significantly exceeded the production of competitors. It explains the choice of the emblem. The chrome chevrons of the Citroën logo turn into its action-packed and vivid image. The simultaneous use of red tint, on the other hand, shows the enthusiasm, vigor and business responsibility of the company. 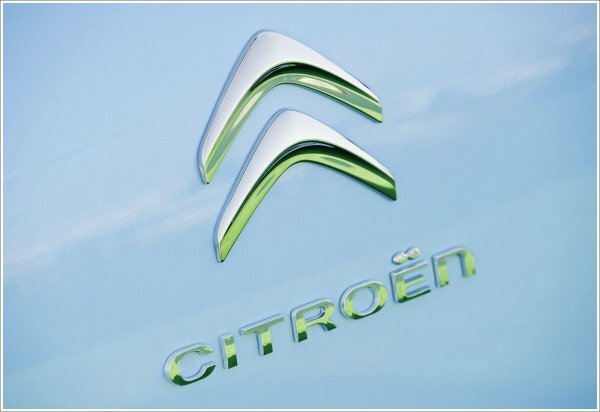 The Citroën emblem uses a custom-made type of letters. The modern emblem was designed by the well-known San Francisco branding agency Landor Associates. It represents a 3D version of the original logo, which depicts less sharp chevrons in a sleek chrome finish. What are prospects of the brand development? In 2015, a notable increase of sales of cars Citroën in the market of the People’s Republic of China was marked, and both companies, Peugeot and Citroën entered the top-10 list of the most successful car brands in Europe. The DS brand belonging to the PSA Peugeot Citroën Company for the first time started to be sold as the separate premium-make. The company expects the car market to rise in 2016 by 2% in Europe and by 5% in China, while in the countries of Latin America it will fall by 10% and in Russia – by 15%. At the beginning of 2017, a completely new minivan Citroёn SpaceTourer will be represented.